Whether large scale government building, luxury multi-family, college/university, or historic landmark, electrical engineering companies are responsible for providing reliability and stability of system operations. From medium to high voltage building service and distribution to backup power generators, to lighting, and fire alarm systems, OLA’s electrical engineers deliver designs that leave you confident in building functionality. Our team collaborates with all disciplines to provide electrical services that support the occupancy needs of your building while reducing electrical demands. Our electrical engineering expertise includes: building power, medium and high voltage building service and distribution, electrical power plants, distribution systems, lighting design, emergency power, uninterruptible power systems, automated controls, electrical services, site lighting, fire alarm, communications, fuel cell power plants, solar electric power, and wind power. Relocation and replacement of existing electrical distribution equipment damaged by water. The $5 million replacement of the main electrical distribution for this 50-acre campus included phasing to avoid shutdowns during construction. OLA’s design relocated electrical equipment to a minimum of 18” above the floor; new switchboards, and emergency switchboard were installed on steel platforms and all feeders were replaced with overhead feeders. 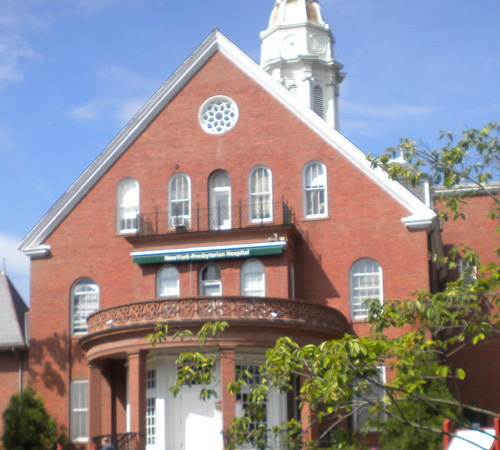 Original systems were operational while the new campus-wide electrical system was being installed. 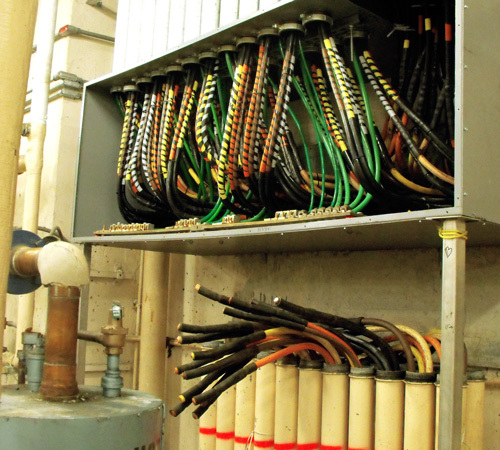 Upgrade of 4.16kV distribution system for the entire 214-acre Westchester Campus. OLA is currently designing a full upgrade of the 4.16kV system feeding 26 buildings on the medical campus. The new design will eliminate underground transformer vaults to replace with safer above ground equipment, minimize potential points of failure on the systems, improve equipment access and improve the ease of operating the system. Construction will be phased based on available funding over the next few years. 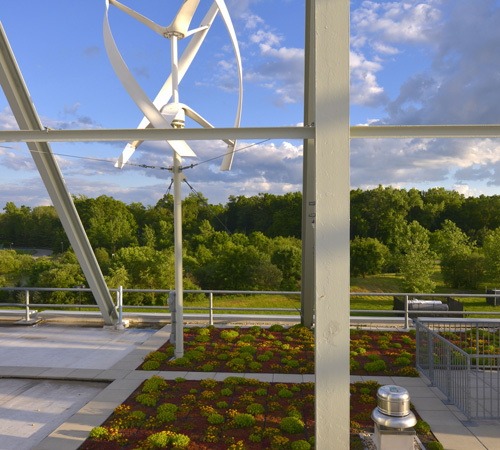 High-performance, LEED NC Platinum facility with the first wind turbines in Westchester County. OLA’s electrical design for the 59,000 square foot renovated space included a new 2000 Amp electric service, 500 kW diesel generator, a 400HZ electrical system, and state of the art lighting controls with integrated daylight and occupancy sensors. A 75 kW thin film photovoltaic system integrated with the roof system and three 4 kW Wind Turbines provide renewable power to the electrical distribution system.